A study conducted by a provider of funeral plans in the UK has revealed a substantial gap of £1,275 between the actual average funeral cost compared to the expectations of funeral expenses according to Britons who have not yet had to organise one. 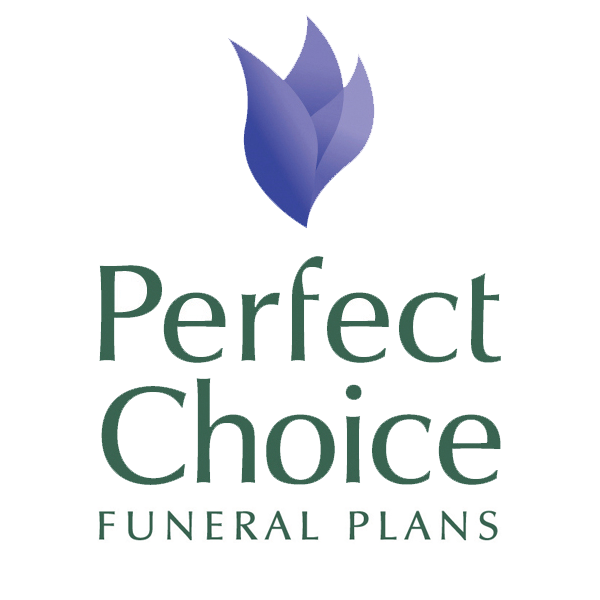 Research from a UK provider of funeral plans has unveiled that the average funeral cost is over £1,000 more than the average Briton would expect, prior to having to organise one. The same study also revealed that while the public generally expect the coffin to be the biggest funeral expense, in actual fact the burial or cremation is by far the largest cost in a traditional funeral. The study, conducted by Ecclesiastical Planning Services, polled 1,793 British adults, all of whom were aged 18 or over. Participants were questioned about their experiences of funerals as part of ongoing research into planning trends across the UK. Initially, all participants were asked “Have you been involved in the organisation and financial management of a funeral?” to which 61% of respondents said that they had. The survey then asked this group of respondents to state how much the total cost of the funeral was. The average answer was revealed as £3,175. In order to compare this against perceived funeral costs, all respondents who had not been involved in organising a funeral were asked to state how much they believed the total cost of a funeral might be. The team calculated an average figure of £1,900, revealing a difference of £1,275 between the expectations and the actual cost. The results paint an alarming picture of the perception of funeral costs compared to actual figures. Funeral costs have risen sharply in recent years, thanks largely to rising cremation and burial ground costs. The survey asked all respondents who had been involved in planning a funeral whether the costs had been taken care of prior to the passing of the deceased, either via a plan or in savings set aside. 35 per cent said that there had been no plans in place or savings set aside to cover the funeral expenses.